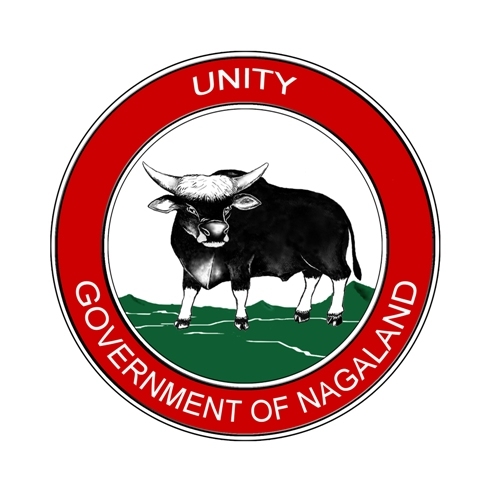 Nagaland is a power starved state. The total peak hour power requirement of the state is 120 MW, out of which, about 80% of the requirement is purchased from neighbouring states. During 2012-13, the total expenditure incurred for purchase of power was 133.31 Crores. The total amount realized from consumers was only 77.66 Crores. At present the total power requirement of Kiphire district is 2MW per day. The exact yearly power consumption (MU) injected cannot be measured because part of Tuensang district (Shamator and Thonoknyu area) is also fed sharing the same 33/11KV, 16 MVA transformer located in Kiphire with a common 11KV HT line, Voltage at 33/1 KV level, 1.6 MVA sub-station at Kiphire and Pungro and 33/11 KV, 500KVA Sub-station at Seyochung sub-division feeds the nearby villages in respective areas at 11KV level. Under the Gandhi ViyutikaranYojana (RGGY), a total of nine villages have been electrified and one de-electrified village was revivied. 85 villages were provided with LT lines and associated transformers with or without 11KV line. Construction of 33/11KV,16 MV sub-station at Pungro feeding 33 villages and 3 townships were also carried out under the same scheme. There are 102 electrified villages/habitations and 02 more new habitations are yet to be electrified. All the electrified villages are communitized and SPM meters installed. However, there was no increase in the monthly revenues even after installing the SPM meters due to the fact that most of the villages do not have even a single TV set. As such it is found that the rural consumers are using power only for lighting purposes. At present the total consumers stands at 7228 Domestic and 259 Commercial. Industrial consumption is nil. Under the communitization program, the Village Electricity Management Board (VEMB) is delegated to manage the system, billing the consumers, collection of bill payments to submission of revenues. The involvement of the community in partnering with the Government for managing such crucial infrastructural facilities has created the needed space for the community to assert their rights and take actions at the community level. In 2009, Anatongre Village VEMB was given a cash award of Rs 50,000/- and a citation by the Department of Power,Govt of Nagaland for the best performing VEMB. As per the DHDR survey, it is observed that communitzation of electricity management has infused a sense of satisfaction and ownership with the management and supply of power; the costs of electricity has also become cheaper. Kiphire district has the capacity to generate at least 150MW of power that can solve much of the energy requirement of the state, create jobs and generate revenue. At present the Likhimro H.E project generates 24MW during the rainy season and 7MW during the dry season. Some of the other potential sites for establishing MW Power generation plants are identified along the following rivers: Tizü; Züngki; Likhimro up-stream; Likhimro down-stream.